Welcome to our new series, Piercing 101. We’re going to be bringing you the details, over the coming weeks, of every type of piercing you could want. By the end, you”ll know your tragus from your conch, and you may even be persuaded into taking the plunge. Just look at those jewellery-adorned ears—it”s tempting, right? The tragus piercing was a really popular choice when I was in college, but these days it’s not necessarily the hottest pick on the piercing menu. 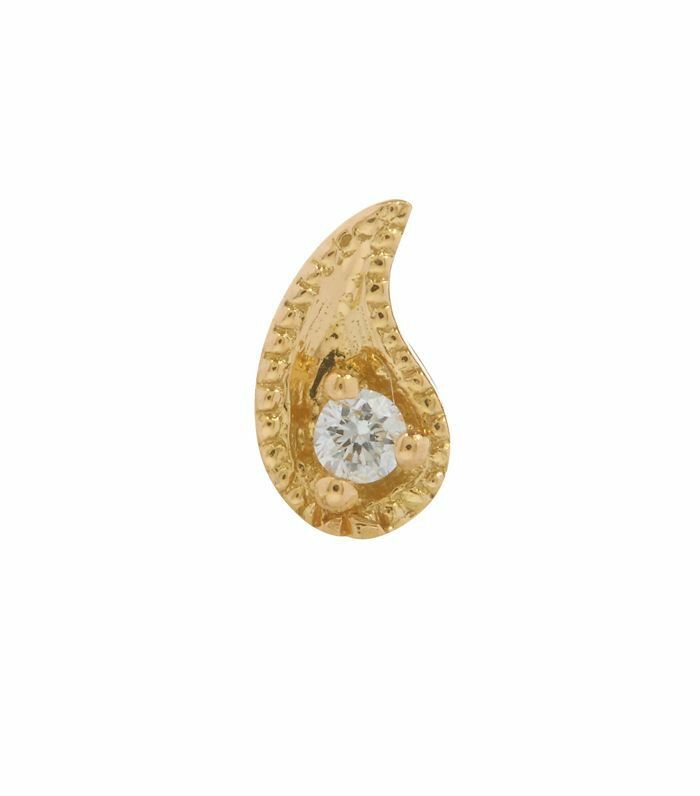 But, as part of a curated ear, it can add a pretty detail. 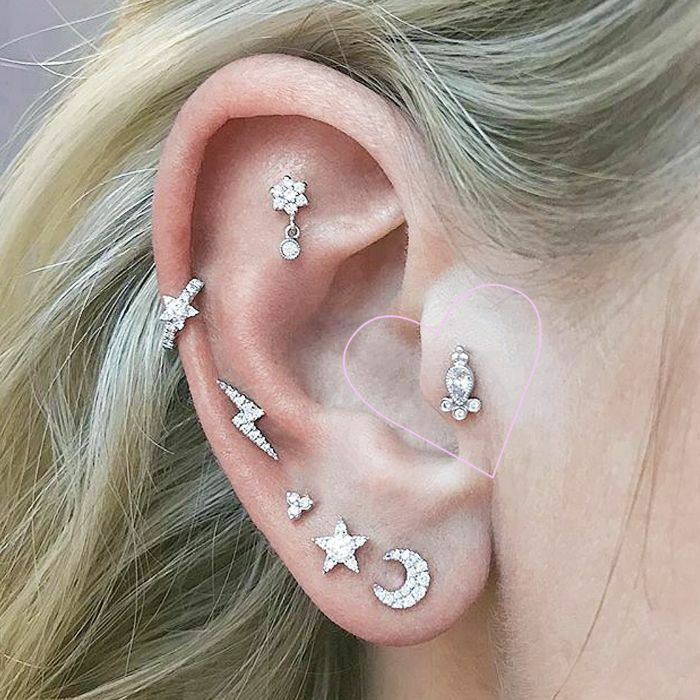 We called on Jasmine Howell, who's based at Maria Tash in Liberty London, to reveal all you need to know about this cartilage piercing from pain to jewellery choices. Keep scrolling and let Howell talk you through it. Byrdie UK: Where does the tragus piercing originate? Jasmine Howell: In terms of history, tragus piercings are quite new, probably first seen around the 1980’s. Byrdie UK: Is it painful? JH: Most cartilage piercings to me feel like pressure rather than pain. For example, I’ve had both a tragus and helix piercing done, and I wouldn’t say one was more painful than the other. Although, people are sensitive in different areas, so the amount of pain you would feel will vary depending on the person. Byrdie UK: Does the tragus piercing suit certain people better than others? JH: As piercers, we’re looking for a small flat area that will support being pierced. Provided your ear is suitable, they look great on pretty much everyone. Byrdie UK: What type of piercing do you pierce with—hoop or bar? JH: Always with a bar. The tragus piercing can swell quite a bit more than other ear piercings and a ring would be much more challenging to heal, as it may not accommodate room for swelling. Byrdie UK: How long does it typically take to heal? Is it painful to sleep on? JH: Applying any pressure onto the piercing while it’s healing will prolong the healing process. We would recommend not sleeping on it for the first couple of months. Travel pillows can come in handy to prevent pressure. A lot of things will factor into the healing time of a piercing, but generally, we would say anywhere between six to 12 months. Byrdie UK: What does the aftercare involve? JH: We would recommend cleaning your piercing twice a day with a sterile saline solution for the first two to three months. Avoid touching or moving the piercing—any excessive trauma or pressure will prolong the healing process. To put it simply, leave the piecing alone unless you’re cleaning it! 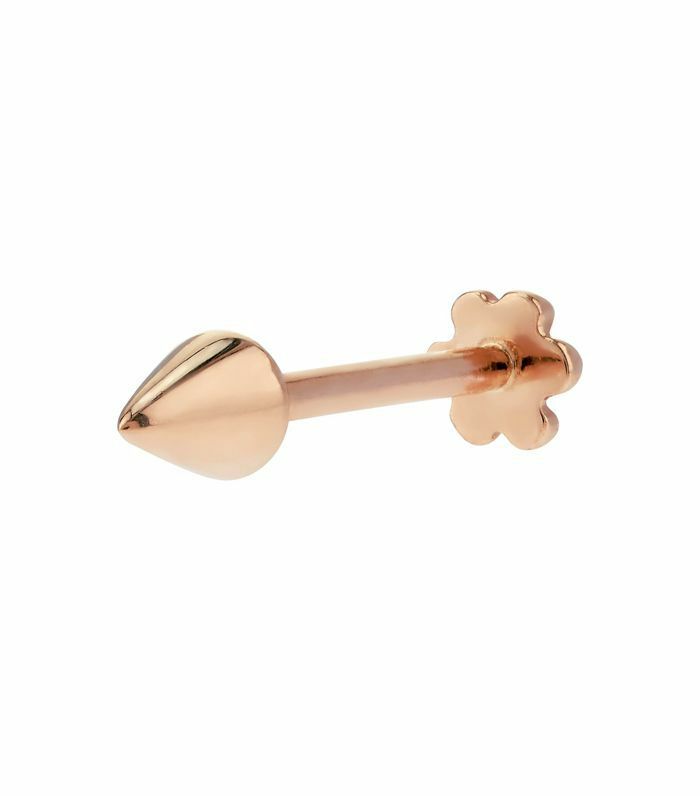 Byrdie UK: Are tragus piercings more expensive? JH: Most inner ear cartilage piercings are roughly the same price. 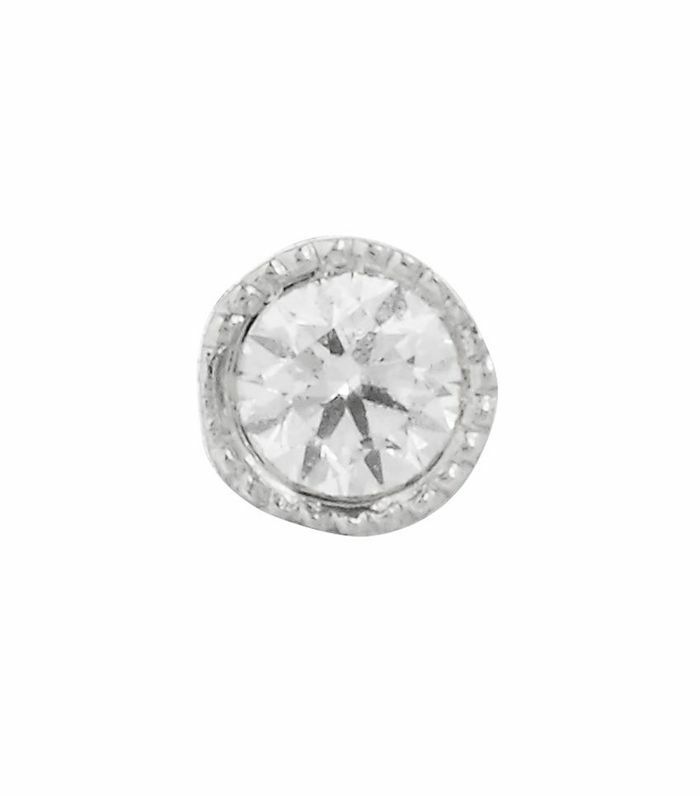 Jewellery choices vary, the only limitation being: How many diamonds? Next up, everything you need to know about helix piercings.